I just want God to bless you with lots of love. in its purity and beauty. because it is planted in your heart. 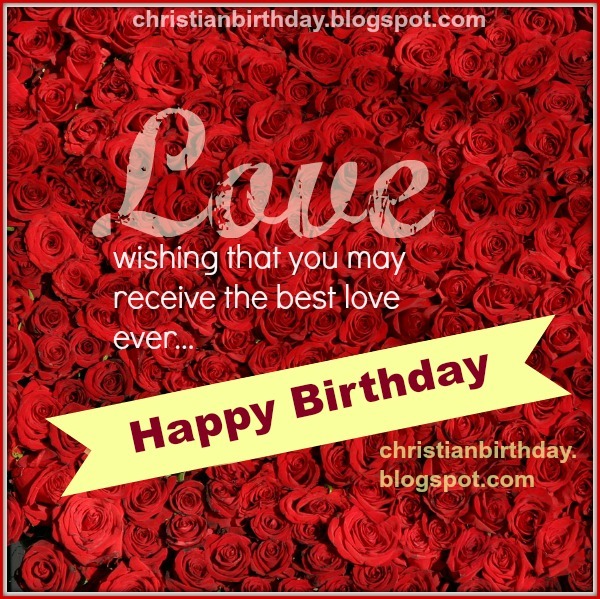 Christian happy birthday free card, wishes of love on birthday. Free quotes by Mery Bracho.